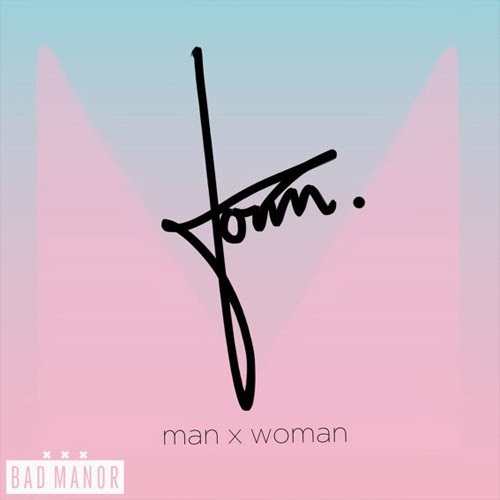 Mar - "Man x Woman"
One artist I'm new too is Amsterdam native Mar, which I instantly fell in love with his latest track called "Man x Woman." It's an interesting mix of genres, with his vocals on the R&B/pop side, yet he croons over a beat that combines electronic and a bit of house. Yet, together his progressive sound is brilliant and the end result made me replay this song over and over. Production credits are Full Crate and Mar. So what could be even better? Oh, yeah he released this song for free download. Enjoy!